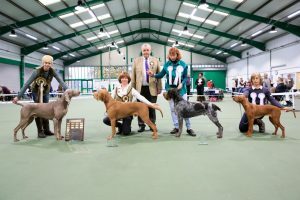 Kennel Club Recognised Since 2013, holding Educational, Working and Show events for all owners of the Hunt, Point and Retrieve Sub Group. 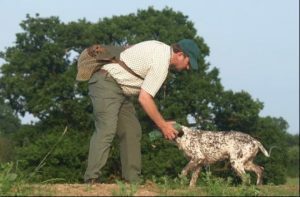 Our dedicated Working Sub Committee are busy arranging working events, field trials and training days throughout the year. Our Association runs an annual Open Show for all HPRs annually in November each year. 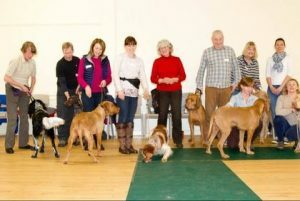 We run working, show and educational events and seminars for all HPR owners throughout the year. Copyright © 2019 Hunt Point & Retrieve Gundog Association. All rights reserved. For more information on cookies and our data related policies please click.